It's finally time to put on a cute sundress and head to the beach or plan your next BBQ! Thank goodness... I thought the day would never come! My soul is full of sunshine and ready for some fun in the sun! I am always on the hunt for fun and functional products that are perfect for a beach or backyard hang. Here are a few of my current favs! 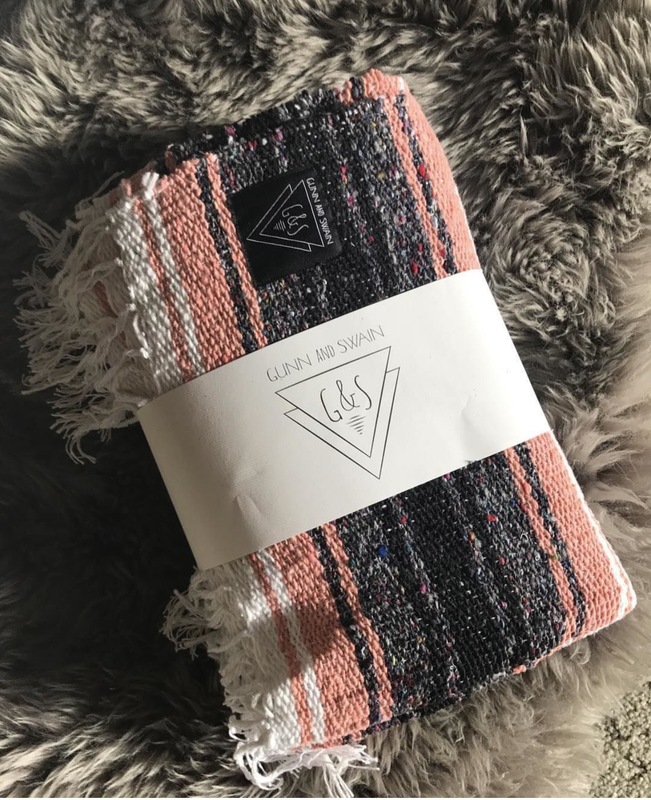 This Gunn and Swain blanket is just the cutest! Mexican blankets are so in right now and you know I had to have the pink one! They have tons of fun colors to choose from though! Silicon wine glasses! ...So easy to throw in your bag! 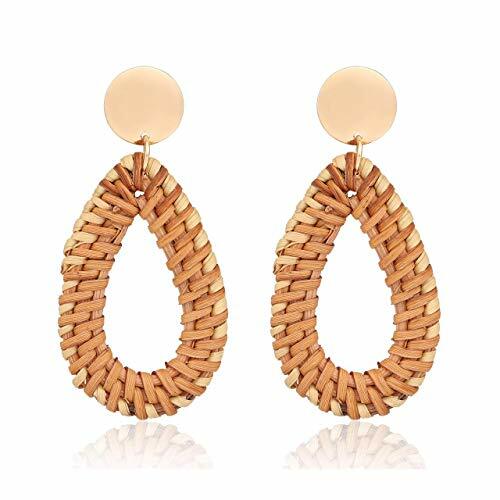 You don't have to worry about them breaking or getting squished. I know I told you in my Wine Tasting 101 post not to put sparkling or white wine is a stemless glass but desperate times call for desperate measures! Lol! Just toss them in your cute beach bag (this one is from target) and go! A good book is a must have! This one needs to be on your list. It is filled with beautiful poems and amazing photos! It will end up on my coffee table it is so chic! 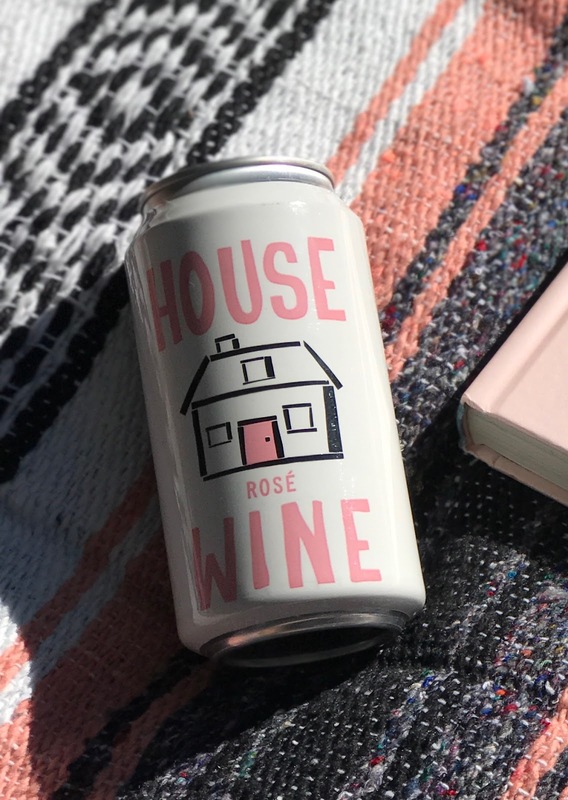 This house wine is just the cutest. And all we really care about is the cuteness level. Only kidding but it is a bonus! Lol... but for real its delicious and convenient! Now that you have your go to list of essentials, get shopping and head to the beach! Give me this blanket and rosé asap! So cute!